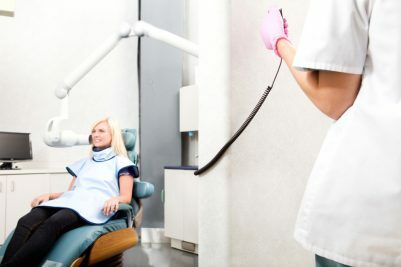 Home/Oral Healthcare/Oil Pulling: Can it Improve Your Dental Health? Have you been seeing articles on the internet, or floating around on social media about a natural remedy for cleaning up your mouth, called “oil pulling?” Recently, it seems like oil pulling has also been a frequent question from our Shelby Township patients. Before you jump onto the oil pulling bandwagon, you should know exactly what it is, and what it can and cannot do for your mouth. As your Shelby Township dentist we offer this look into oil pulling. Oil pulling originates in the principals of Ayurvedic medicine, a traditional Indian system that dates back more than 3,000 years. This system of medicine uses natural remedies, meditation and physical practices such as Yoga to resolve health problems and improve wellbeing. Oil pulling was the way that Ayurvedic practitioners “brushed” their teeth. Oil pulling sounds complicated, but in reality, the process only requires you to swish approximately a tablespoon of oil around in your mouth. Most individuals that oil pull use coconut oil, however many prefer to use sesame or sunflower oil. This process takes about 15-20 minutes, and can be done as frequently as you prefer. What Can Oil Pulling Do? Unlike many natural and home remedies, oil pulling has a body of scientific research to support its effectiveness in improving overall oral health. It seems strange, but swishing coconut oil around your mouth is a very effective way to remove plaque from the surface of your teeth, gums and tongue. 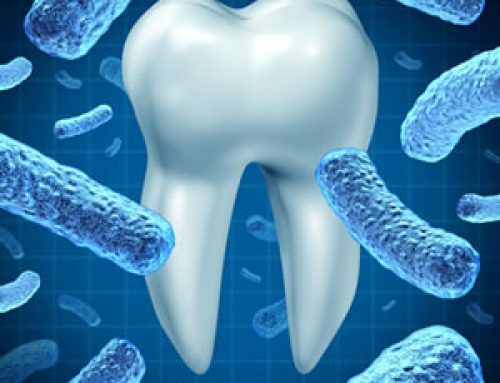 Plaque is the film of bacteria that lives in your mouth. 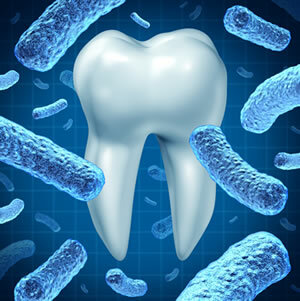 Too much plaque can lead to things like tooth decay, periodontal disease and less serious issues like bad breath. If you struggle with keeping your teeth clean or you’ve had treatments like planing and scaling, oil pulling may be a great supplement to your regular tooth brushing routine. What Can’t Oil Pulling Do? Oil pulling is not a replacement for your normal routine of oral care. 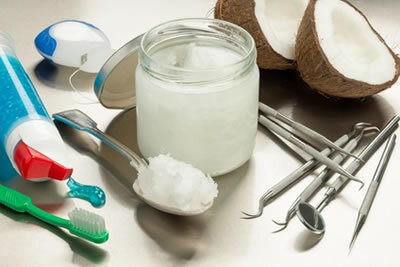 We suggest that if you are going to try oil pulling, that you also maintain a good routine of brushing and flossing. Oil pulling can be effective at removing plaque, but there isn’t good evidence that it can completely replace a daily routine of brushing. Oil pulling also cannot resolve more serious dental issues like periodontal disease and tooth decay that has already started. Oil pulling also shouldn’t be a replacement for regular visits to the dentist. 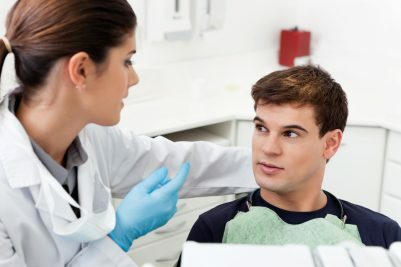 A complete cleaning and evaluation of your mouth’s overall health and condition is still important even if you choose to incorporate oil pulling into your dental routine. Coconut, sesame and sunflower oils are all popular for oil pulling. Coconut oil however, is the only one that has lauric acid, which is believed to have anti-microbial properties. Don’t swallow the oil. If you find that it’s hard to not swallow the oil, use less. Spitting into the sink will clog your sink. When you spit, do so into the trash can. Work slowly up to a twenty-minute rinse, by working up in 5-minute increments. Oil pulling can be a helpful addition to your dental health routine. With thousands of years, and plenty of scientific research to support its effectiveness, oil pulling can make your mouth healthier. Looking for a New Dental Family in the Shelby Township Area? 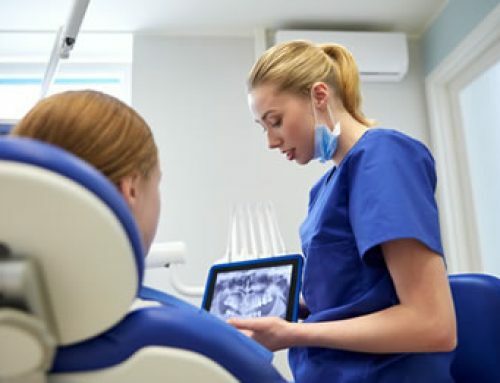 HPS Dental Care believes in a holistic approach to dentistry. 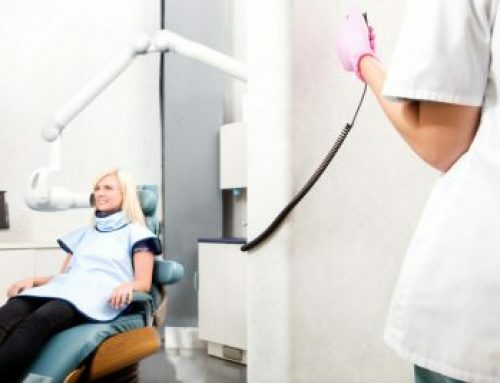 Our practice of wellness dentistry strives to help each patient have the most comfortable experience at the dentist, and supports natural solutions to dental health, like oil pulling. 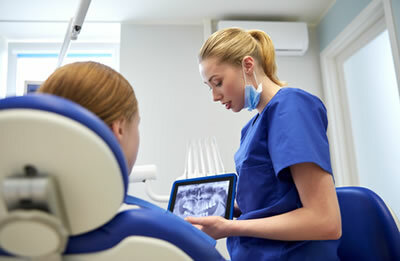 To schedule a dental appointment or to learn more about our wellness practice, please call us today at (248) 652-0024.